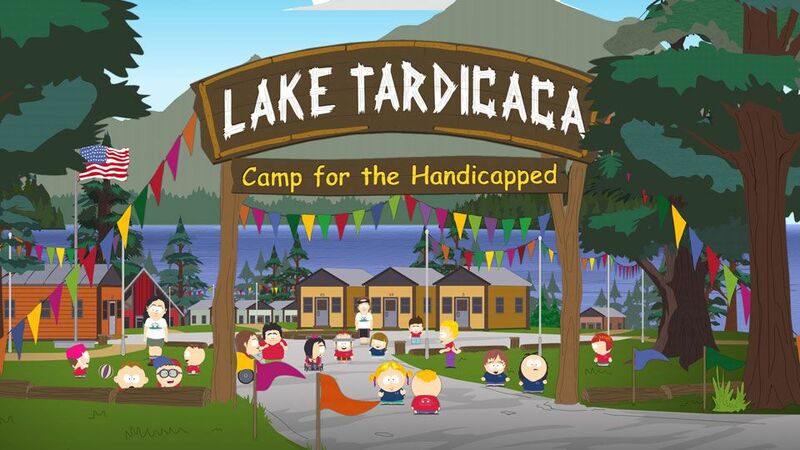 Jimmy and Timmy head off to Lake Tardicaca for summer camp, where their Blue Team aims to be this year's champions in the traditional multi-event competition. Rival campers, Nathan and Mimsy, secretly plot Jimmy's demise, making way for their Red Team to win to the championship. Meanwhile, Towelie's drug addictions spiral out of control, forcing the boys to stage an intervention. "Are You Ready For The Summer?"